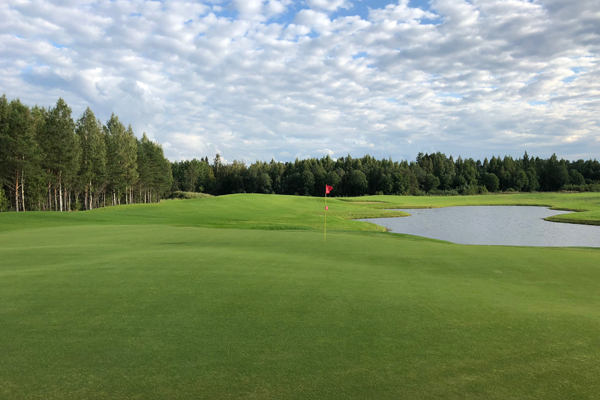 Strawberry Fields Golf Club presents golf lovers a very special 18 holes word class championship course not far from the places elected by Russians emperors as a location for their residences. 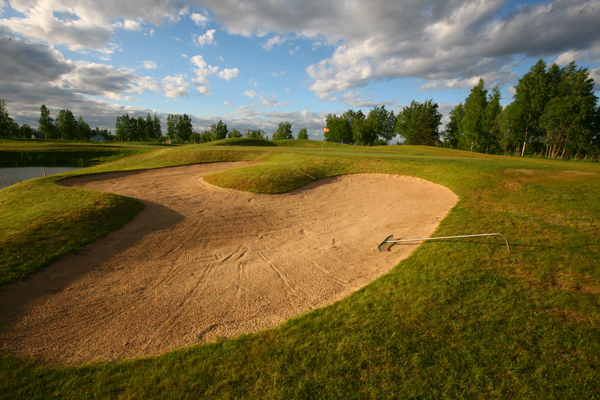 The course of the Strawberry Fields Golf Club designed in Parkland style by the famous international company Golf Arc Oy. 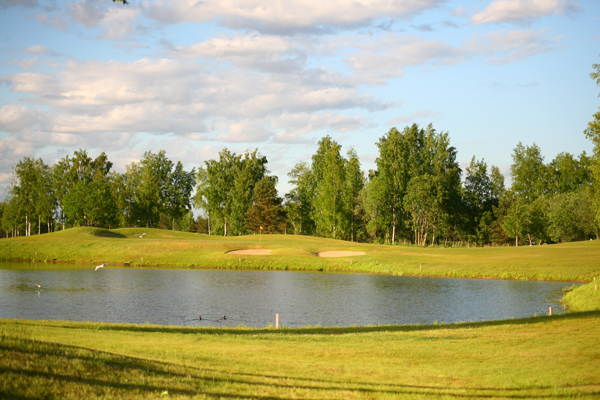 The company has a unique golf course building experience in cold climate. 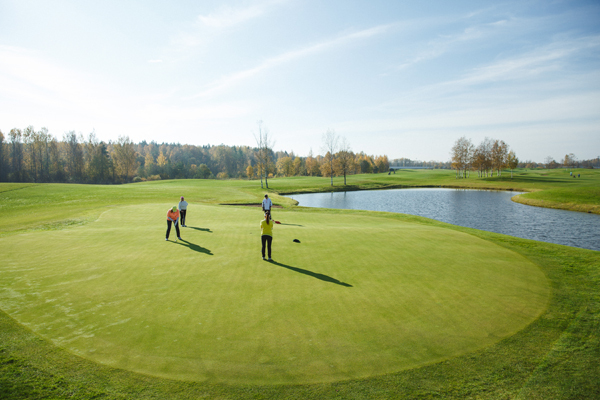 In this way the course of the Strawberry Fields Golf Club built according to the international standard of quality by PGA. 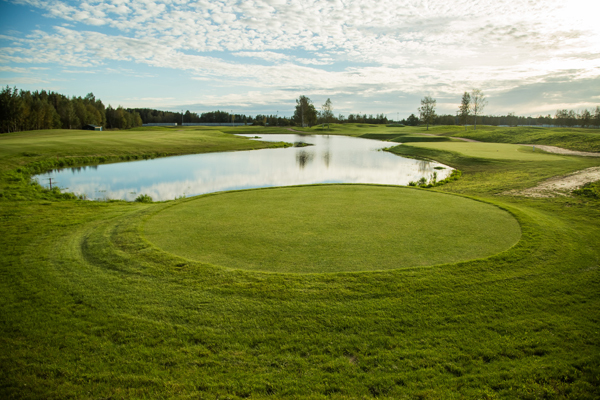 Strawberry Fields course occupies 72 hectares (total length of the course - 6474 m) and contains 18 holes, 9 waters, 65 bunkers, Driving Range (the length is 80 m), 2 Putting Greens, Chipping and Pitching Greens, Academy Course – Par-3. 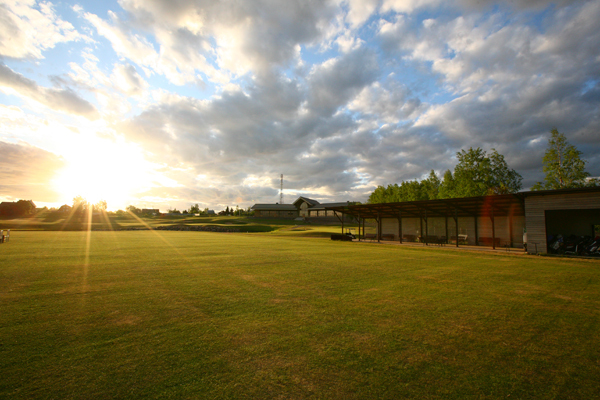 Driving Range can accommodate 16 golfers at the same time and has a canopy to protect golfers from a rainy weather. 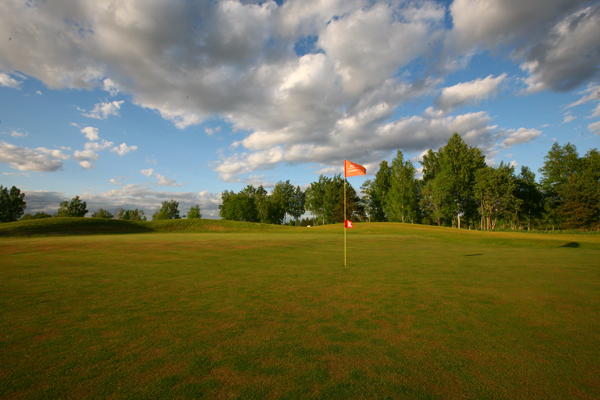 The tournaments of any level can be held on the course of Strawberry Fields Golf Club. 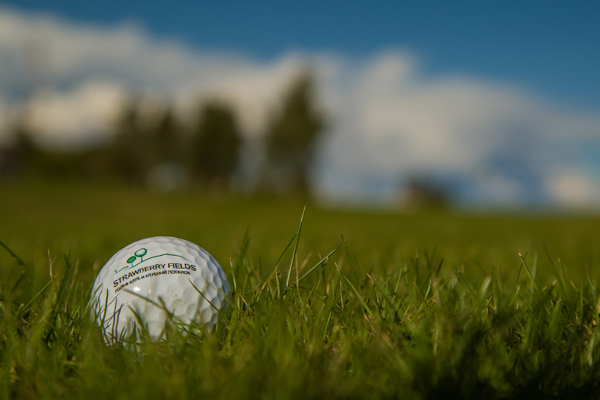 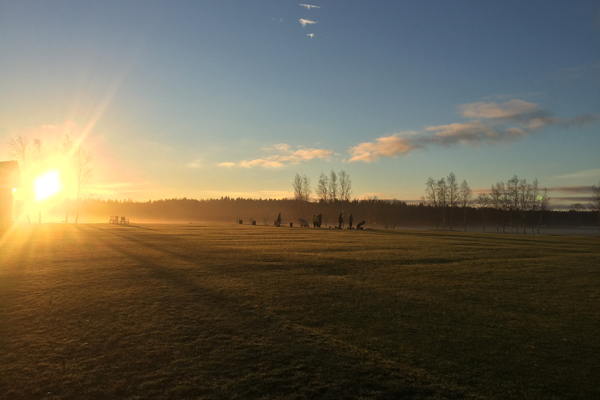 Strawberry Fields Golf Club course presents a pleasing experience for professionals and perfect training potential for amateurs.